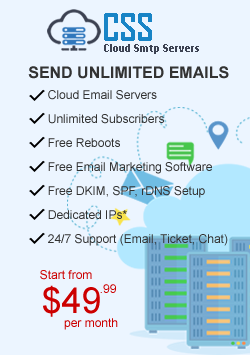 Welcome to the SMTP Forum - Biggest SMTP Server Hosting & Email Marketing Community. Share experiences with dedicated server providers, server performance. 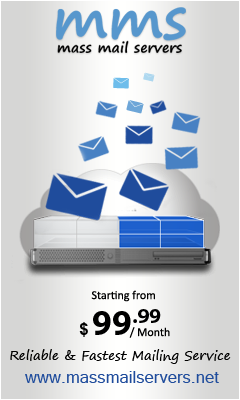 reviews, dedicated email servers configurations and optimization tips. All type of email marketing discussions. New Members can ask questions here. Most users ever online was 757, 09-12-2017 at 05:41 AM. Register Now to be the part of discussions. - Ability to Post Promotions.